Chelsea and strikers, it never seems to end well, does it? Loïc Rémy, Demba Ba, Michy Batshuayi, Mateja Kezman, Adrian Mutu, Álvaro Morata, Claudio Pizarro, etc., etc. The Blues' uncanny ability to turn free-scoring strikers into penalty box bottle jobs is common knowledge, with a host of forwards failing to live up to their pre-signing reputations. Once again, the club are in a position of having to flog another flop striker, with £58m man Morata proving to be a catastrophic failure. 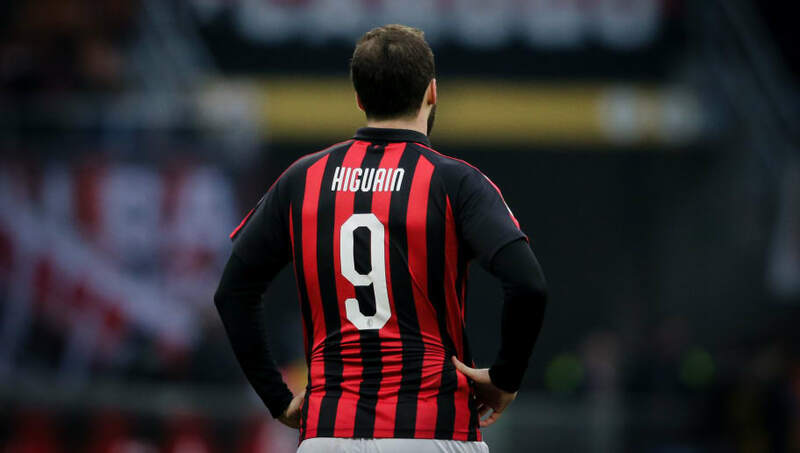 Well, something tells me that Gonzalo Higuaín, who is on the brink of joining the club on loan from Juventus (via AC Milan), could be the man to end Chelsea's shocking record with frontmen, and here's five reasons why the powerhouse forward will be a hit at Stamford Bridge. Yes, we've all seen the hilarious GIFs of Homer Simpson on a treadmill being likened to Higuaín's Chelsea medical. Ha-ruddy-ha. And sure, the 31-year-old is packing a bit of timber around the midriff, but that could be exactly the what the Blues need in a striker - sheer raw power. Diego Costa was a monstrous force upfront for Chelsea, with his domineering style of play causing chaos in penalty boxes across the Premier League. 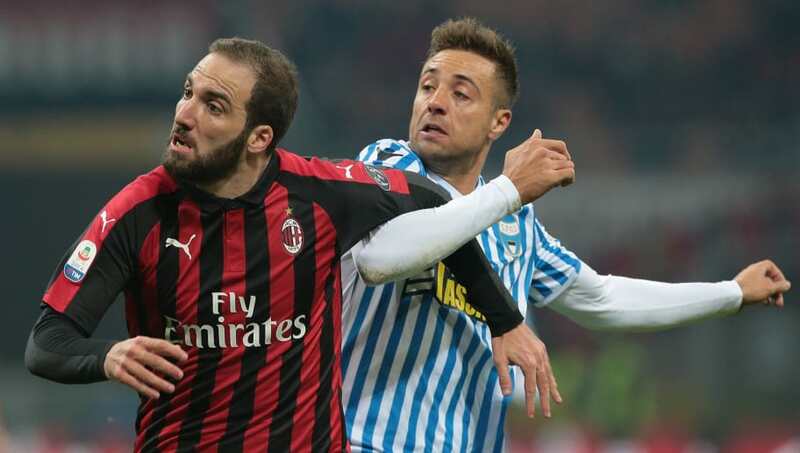 In a league where grit and steel are invaluable assets, Higuaín is ready to flourish. Hand that man another generous slice of pizza quattro stagioni! As a certified Football Manager addict, I know full well that if a striker scores 36 goals in 35 league matches for you, you'll do everything in your power to bring him along with you to your next venture. 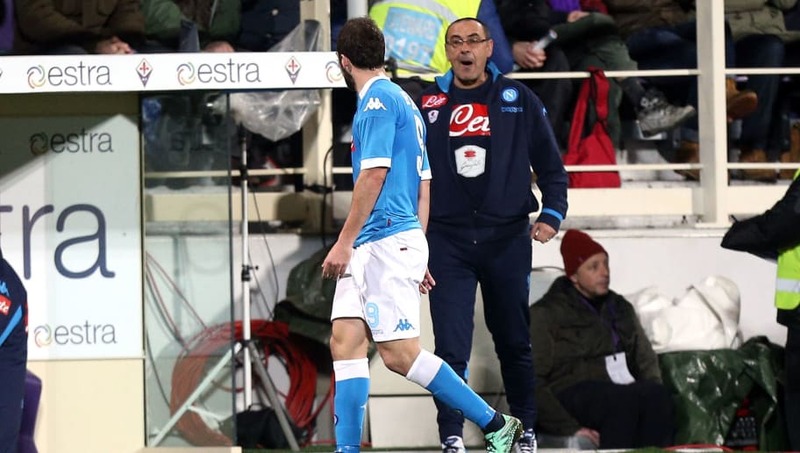 That's exactly what's happened here for Maurizio Sarri, who is set to be reunited with the striker who smashed the Serie A scoring record during his spell at Napoli. There's something very unnatural about seeing Eden Hazard leading the line for Chelsea. Sure, he's knocked in a couple of goals in the false nine position, but against powerful defenders he gets completely bossed out the game, having to rely on winning endless free-kicks rather than doing what he does best: dribbling at opponents with pace. 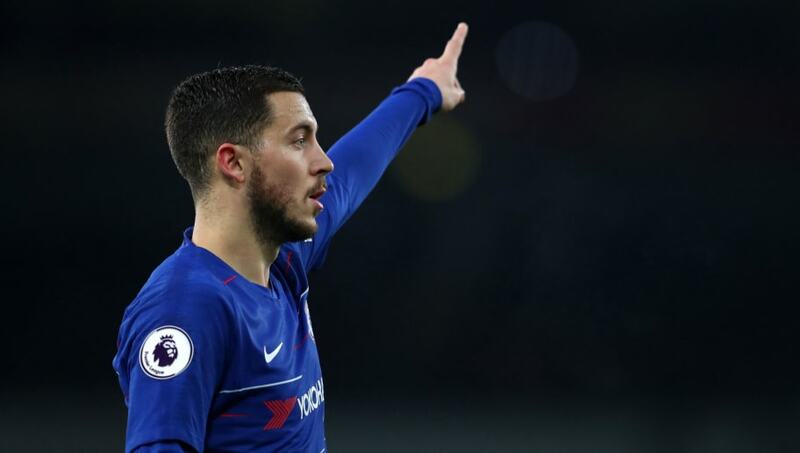 With a proper striker leading the line in Higuaín, Hazard can either return to the wing, or enjoy a free role darting between the opposition midfield and defence causing utter havoc once again. Let's be honest, AC Milan are far from the footballing powerhouse they used to be. 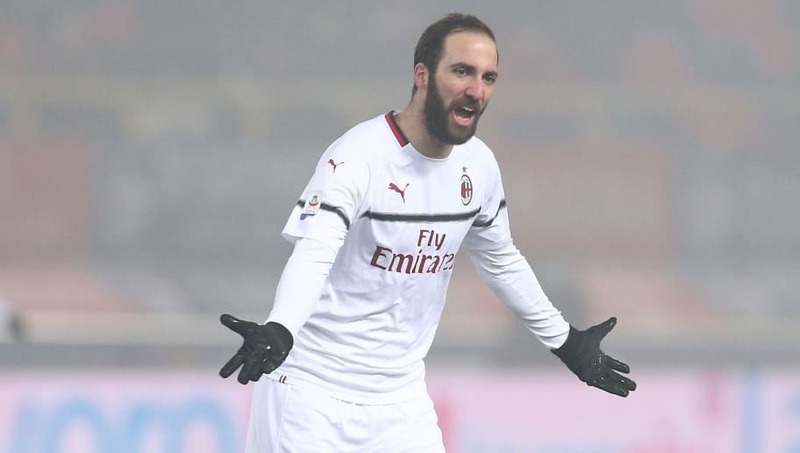 Spending crazy money on a ludicrous amount of mediocre players, the Financial Fair Play-threatened side have seriously failed to live up to their ambitions of regaining their former status as Serie A titans. Ex-Liverpool man Suso has been the only I Rossoneri midfielder to offer any real service this season, leaving Higuaín to feed off scraps. With Hazard, Pedro, and Willian all accomplished attackers, not to mention David Luiz's uncharacteristically consistent long range passing ability, ol' Gonzalo could be in for a finishing feast at Chelsea. A football cliche? You bet'cha. But it's a cliche for a reason, right? Just look at his form at Juventus between 2016 and 2018, where he netted 55 goals in just two seasons. Does a half-season dip at AC Milan suddenly make him a burnt out husk of a player? Absolutely not. We're talking about a striker who's won five major league titles. A record smashing, trophy winning, net busting behemoth of a forward. Let's just put the Shevchenko-shaped elephant in the room to one side for a moment, shall we?